What is Grand Master Lee's Triangle System? 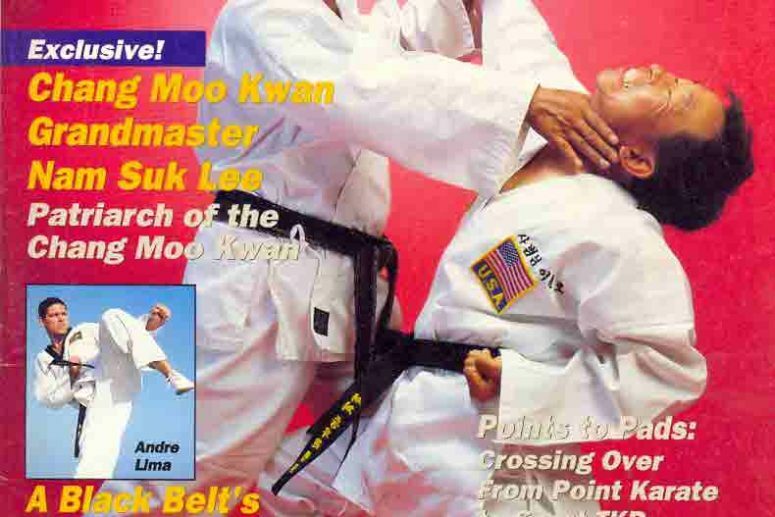 Chang Moo Kwan was one of the five original Kwans which became Tae Kwon Do, as we know it now, in the mid 1950s. 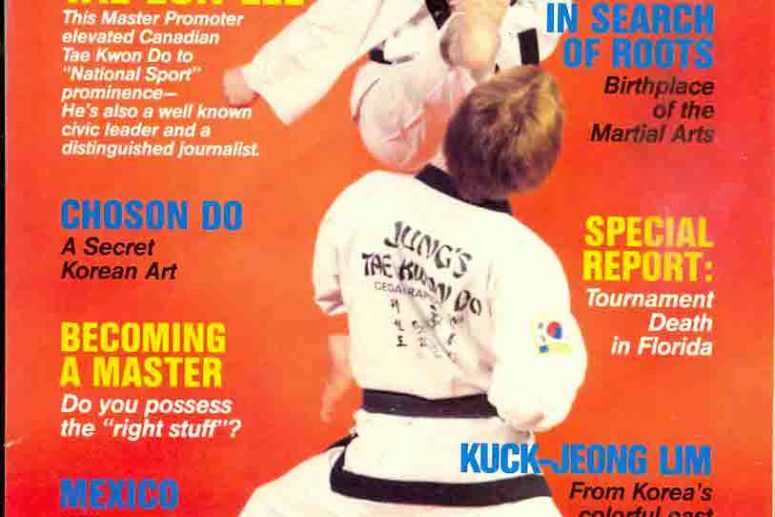 The founder of Chang Moo Kwang was Grand Master (GM) Nam Suk Lee, who was Grand Master Tae Eun Lee’s instructor. 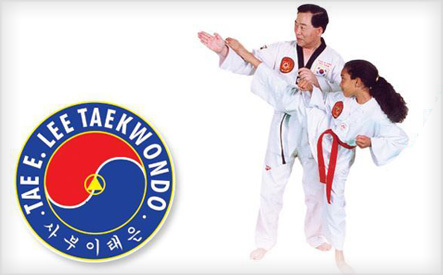 GM Nam Suk Lee was very influential in GM Tae Eun Lee’s life and this is where Grand Master Tae Eun Lee travelled to Canada in 1977 and opened his very first branch school of Moo Kwang TaeKwonDo. Master Power’s philosophy is that your triangle can stand up if you have two perfectly balanced sides of family or work…but if there is any imbalance, your triangle will collapse. Adding TaeKwonDo to the base of the triangle adds stability and makes your triangle stronger. The more immersed in TaeKwonDo you are the larger the base for your triangle. There are 3 sides to the TaeKwonDo triangle.